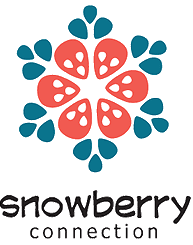 Snowberry Connection is a Russian international fund for financing and production of games from independent teams. The fund was set up by Snowball Studios in 2006, with its first full-time employees enlisted in 2009. Three goblins attempt to help King Balderone find his missing aardvark, Riri.